Perfect for newborns and tiny crawlers, our white baby trousers are non-restrictive, super soft and colourful too! Dots, stripes and bright pink – what could be better? 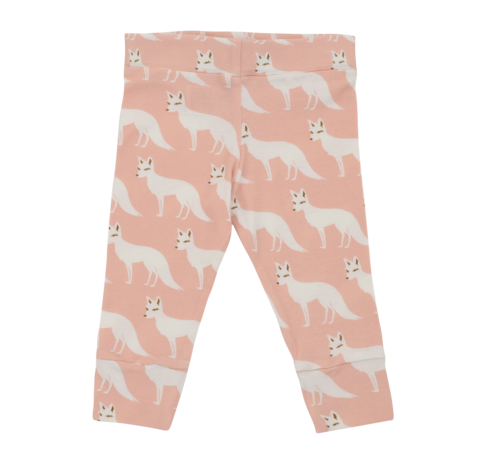 Made from 100% GOTS certified organic cotton, these funky baby leggings yoga pants are great for tots with sensitive skin, and the elasticated waist and ankle bands make them super comfy and easy to wear. Pair with a cool organic kid’s t-shirt from our applique range for a perfect new look.